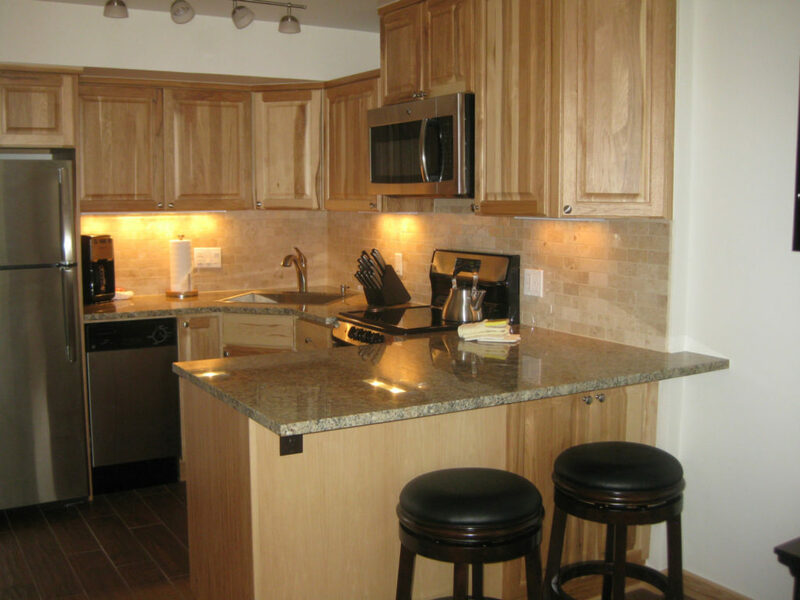 Experience Vail the right way and enjoy all the comforts of home at an affordable price in a fully equipped condo or townhome. 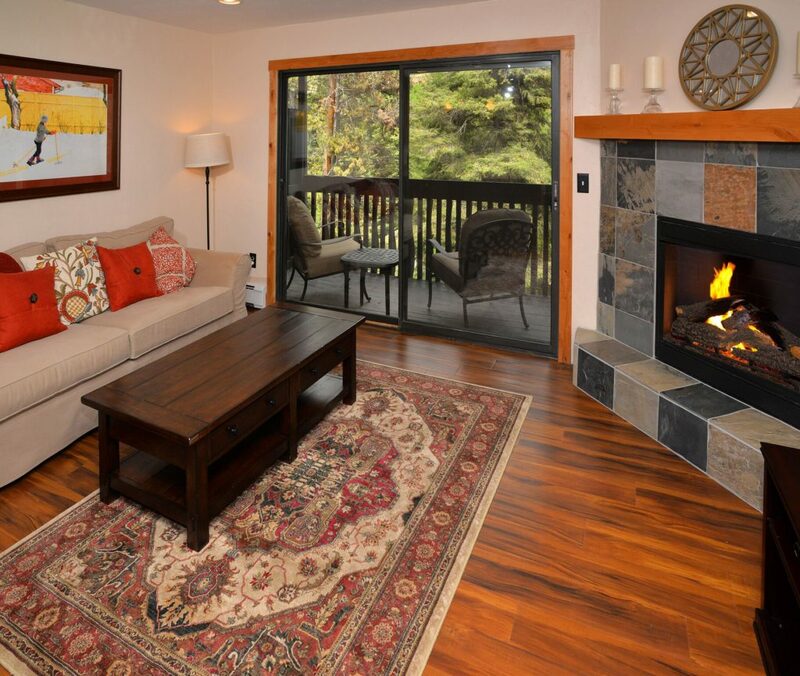 Our chalet style vacation rentals are comparably priced to a single hotel room in the Village, but come with all the luxuries of a resort at a remarkable rate. 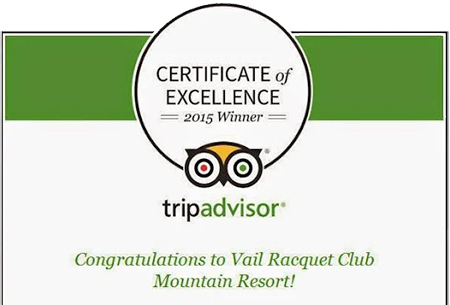 All resort amenities are complimentary to guests that book directly through the Vail Racquet Club Mountain Resort. For anyone renting outside of the Resort, these amenities can be purchased for an additional daily fee. Please inquire with our front desk. We want you to enjoy everything our mountain resort has to offer. 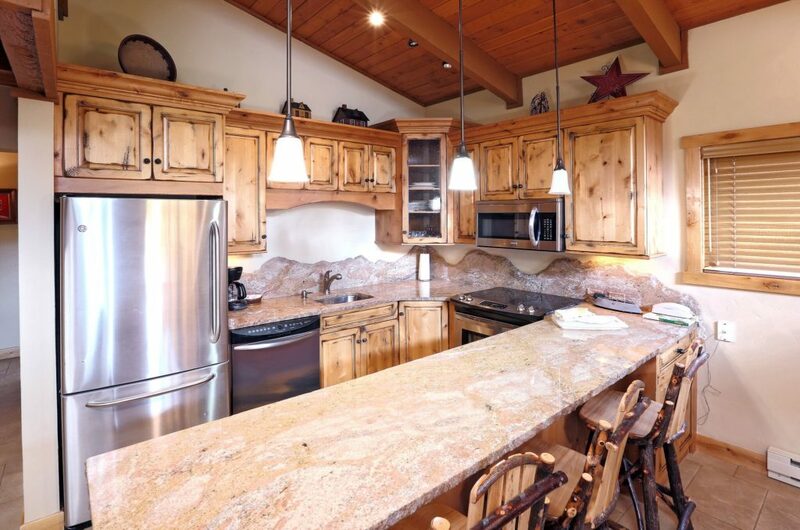 Call us directly to ensure the best rate with no outside broker booking fees as seen on vacation rental sites as well as no cleaning fees and no security deposits. 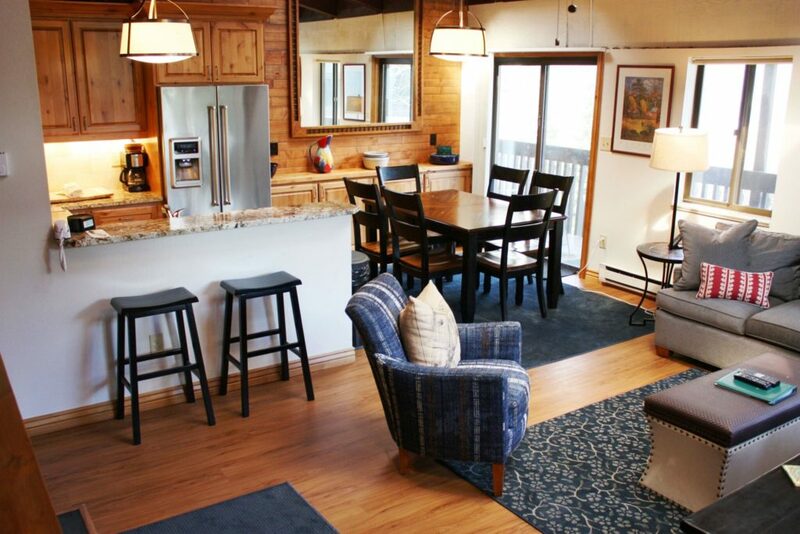 Booking direct will include onsite management, free parking and all the resort amenities! We look forward to your visit. 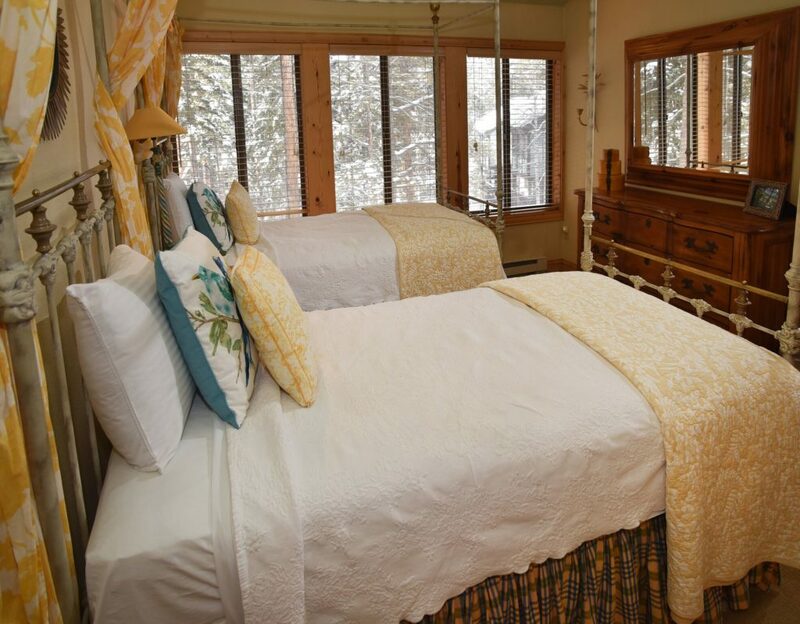 Updated 2019- 2020 Lodging Rates – Now on Sale for early booking!